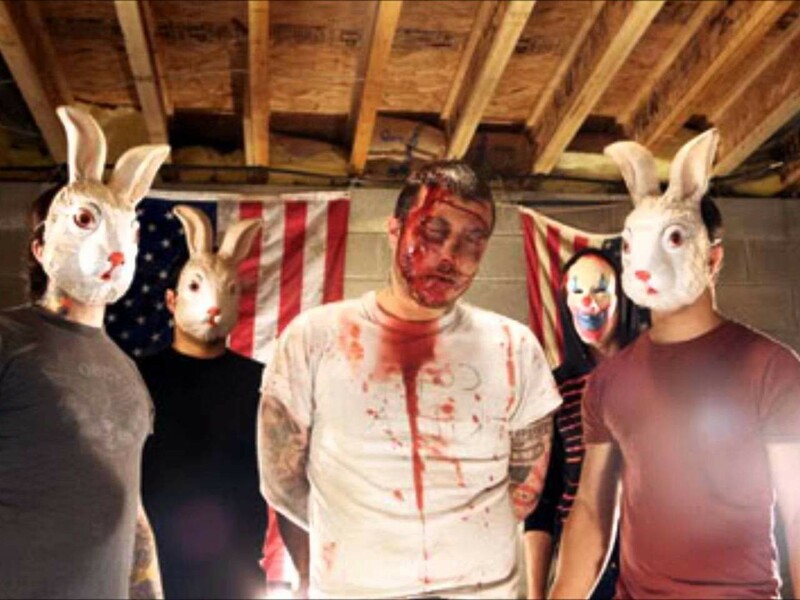 Frank Iero's punk side-project Leathermouth are releasing their debut album 'XO' on vinyl. After teasing yesterday that the former My Chemical Romance guitarist had an announcement to make, speculation was rife that we might finally find out what his new band is called (#FIATFV). However in lieu of that announcement, this one is still pretty good. Pre-orders for the first original pressings of Leathermouth's 'XO' are available now through Epitaph. Maybe we'll FINALLY find out what the FV in Frank Iero And The FV stands for.